Welcome! We are stoked you found us, despite the fact that there are nearly 2 billion websites out there. To us, that’s like finding a single star in the sky, which is pretty serendipitous if you ask us. 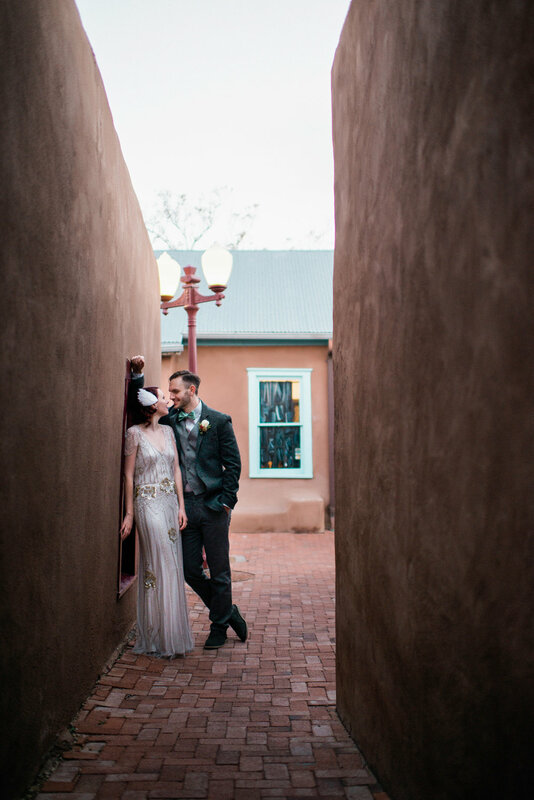 We are Carissa & Ben, a photography team based in the high deserts of New Mexico, serving Albuquerque, and the surrounding areas including (but not limited to! ): Santa Fe, Taos, Las Vegas, Las Cruces, El Paso, Texas, Colorado, Utah, Arizona, and California! Feel free to peruse our portfolio below!